Zel LOVES water play. I can't say the word "bath" unless I am going to let him take one. This kid loves water. I decided to incorporate his love of water play and bath time with our bug theme this week. This is really several activities that are all related. So you could do them all or spread them out on different days like we did. Before you take a bath, you need to get dirty, right? So we had a dirt sensory bin and filled it with pretend bugs, leaves, and dried flowers. 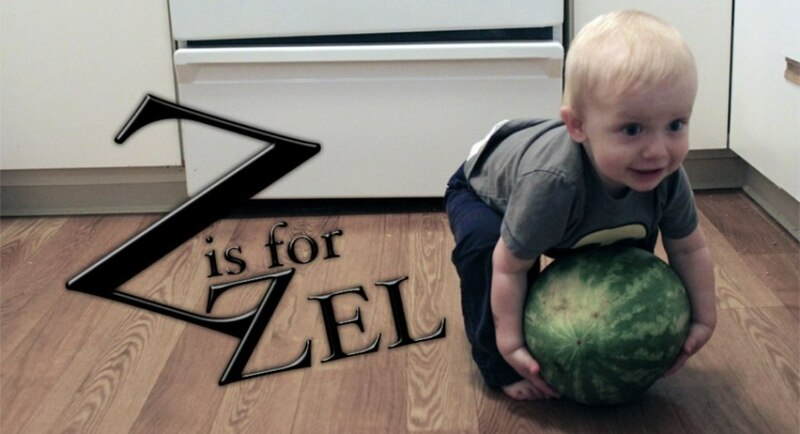 Zel dug around with his shovel and every time he discovered something in the dirt he asked, "What's that?" Zel was soon distracted by his ride on car so we moved on to that activity and covered the sensory bin for another day. That night we decided to grow bugs in the bath tub. Earlier in the week, I bought a pack of the little pellets that grow into sponge shapes when placed in water (it cost $.99 at Michael's). We put a few in the bath and waited for them to expand. Zel didn't really get it and they took a really long time. I think the key is to use really hot water, but Zel's bath was lukewarm. Once some of them did finally form into bugs Zel enjoyed ripping them to shreds. That's my tough guy! The next day when we were feeling a little bored, we collected all of the bugs out of the dirt sensory bin. Then I filled a pot with warm water and gave Zel a soapy sponge. I told him that the bugs were dirty and he needed to give them a bath. I also added the rest of the pellets that grow into bugs. He proceed to dump all of the bugs in the pot. Then, one by one, he took the all out and put them in his bucket. He then reversed it and put them each back into the water. Then he took each one out and threw them across the floor. I then showed him how to scrub each one with the sponge. He chose a few to get clean then placed them back and forth between the water and the bucket. When he was taking them out of the water, he liked to put his face really close to the water to see the bugs better. Whenever he took out a bug, we talked about which bug it was and what color it was. He must have been doing this for at least 30 minutes. This is a great go-to activity if you don't mind cleaning up a little water. I usually lay a towel down on the floor to help with any spills. How fun! I've got to get some of those sponges for my kiddos. Your dirt sensory tub looks like what my kids would love. We got ours at Michael's but I also saw some at Dollar Tree. That is really cute. I need to make a dirt sensory tub. My kids would love that! Hi! Stopping by to let you know that I featured your bug bath at the Sunday Showcase (there are 5 new co-hosts!)! Hope to see you again this week! Thanks for sharing! MeMeTales Readathon Week 1: Animals!